A Dentist In Powell Wants To Share Their New Blog With You! Welcome! Everyone on the staff at Powell Dental Group is excited to share the first installment of our new blog with you. 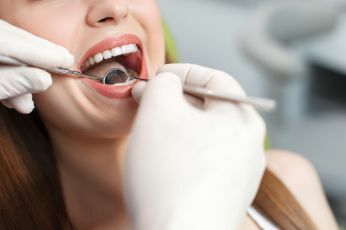 For today’s blog, you’ll get an introduction to the services we offer and find out what you can expect during your visits with a dentist in Powell. But don’t forget to check back in each month, as we’ll be sharing valuable information on new topics such as how to achieve better oral health or what a particular dental procedure will entail. Whether you’ve been a patient of ours for a while or you haven’t scheduled your first visit yet, we look forward to serving your dental needs for many years to come! Comments Off on A Dentist In Powell Wants To Share Their New Blog With You!